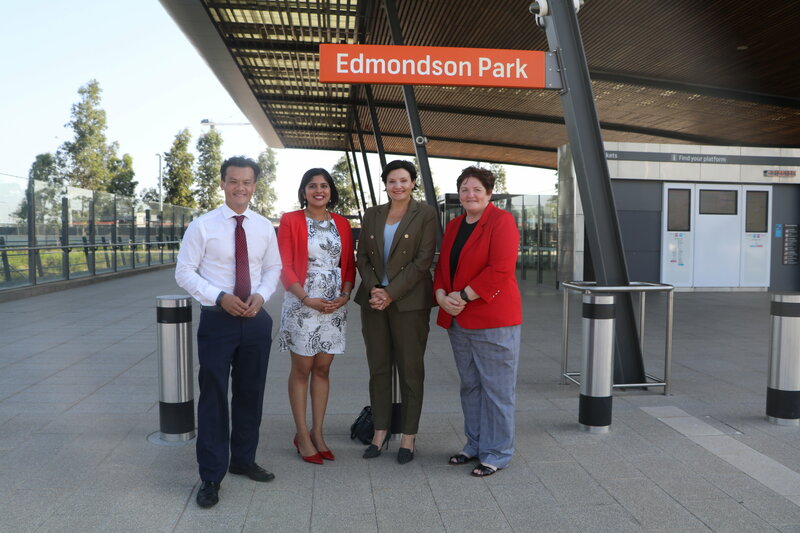 This week Anne Stanley MP, the Federal Member for Werriwa, joined Shadow Minister for Transport Jodi McKay, Anoulack Chanthivong MP Member for Macquarie Fields and Councillor Charishma Kaliyanda to welcome Labor's re-confirmed commitment of $40 million on additional parking spaces at Edmondson Park Train Station. The commitment will see over 700 spaces provided at the station and compliments commitments already made by Federal and State Labor to provide more commuter car parking at both Leppington and Campbelltown stations. The provision of parking throughout the region will take the pressure off stations like Edmondson Park which are full by 7:00am and can be occupied by commuters coming from further south looking for parking spaces. 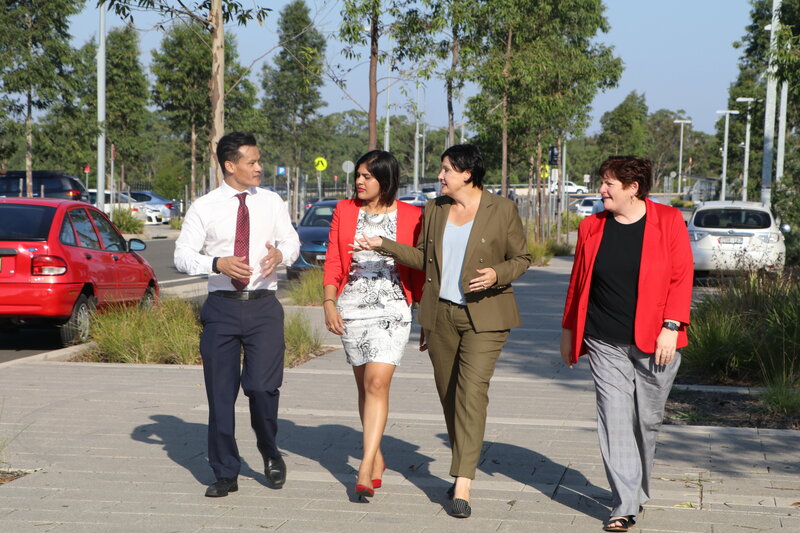 "These car parks are part of Labor’s commitment to provide $3 billion in funding for vital rail infrastructure in Western Sydney, ensuring that our community is connected to the new Western Sydney Airport." "The Werriwa community frequently contacts me with their frustration at the lack of access to adequate public transport infrastructure – especially at Edmondson Park. It is with great excitement that we have been able to allay some of these concerns with this announcement."